BERKELEY, California -- Milo Yiannopoulos says he is coming back to Berkeley to give the speech he was "prevented" from giving, according to a post on Facebook. The controversial Breitbart News editor posted Saturday, saying "I'm planning to return to Berkeley to give the speech I was prevented from delivering. Hopefully within the next few months. I'll keep you posted." 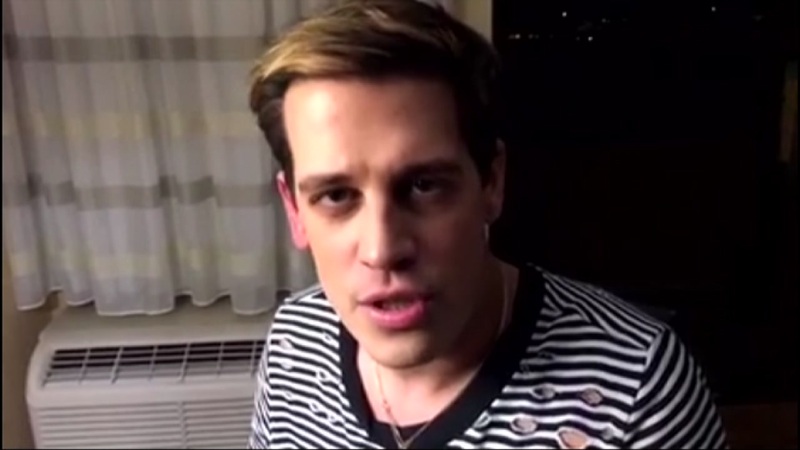 Yiannopoulos was scheduled to give that speech Wednesday at U.C. Berkeley, but protests turned violent before the event, forcing officials to cancel it. Many blamed the violent protests on campus on a small group of demonstrators and their military-style tactics. Swarms of people dressed in black unleashed chaos on the campus, invading what was billed as a peaceful protest against right-wing commentator Milo Yiannopoulos. "They asked Black Bloc to stay non-violent," said U.C. Berkeley professor Katrin Wehrheim. She says student protesters made that request of the anti-fascist group, but it didn't happen. The group smashed windows, tossed smoke bombs, set fires and fought with police.